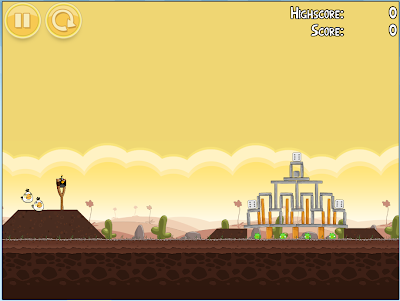 My first time playing Angry Birds in the Chrome Browser. This is a toughest level in Angry Birds so far. But I manage to finish all 3 level. This game implements the power of physics & gravity. I'm addicted to this game.